I really have no words to quantify the meaning of this image. 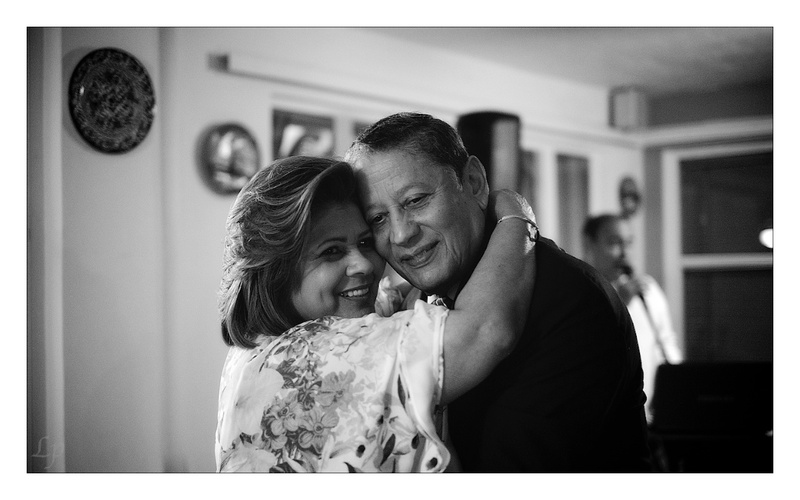 Here are my parents in a full embrace that only they understand, they are in their world, a world without children, a world where its just them holding each other and remembering what the last 48 years has been. Its a moment that one cherishes forever and I’m glad I was able to capture it and save it for eternity. Long live documentary photography! the light is amazing and the warm family story is projected in a really good way. Absolutely love the shot, and definitely echo your comments. Wonderfully captured Jorge. I have many friends going through marital difficulties. See in such warmth and love is optimism for the heart. Thanks Keith. 48 years and counting a true testament to love, patience, and understanding in my world. [http://www.flickr.com/photos/jbrown1993] Thanks Andy, yes they were dancing but they were on another level, a private place, a place where there are no visitor, but I was glad to be a spectator. This image for me is one for the books. Wow. Very touching capture! I can almost feel the warmth. Well done! I’m glad you were, too, Jorge. At first I did think "embrace" but then I notice what appears to be a musician in the background. Are they dancing? Either way, tremendous composition, tonal range. Great job! Thanks Andy, yes they were dancing but they were on another level, a private place, a place where there are no visitor, but I was glad to be a spectator. This image for me is one for the books.